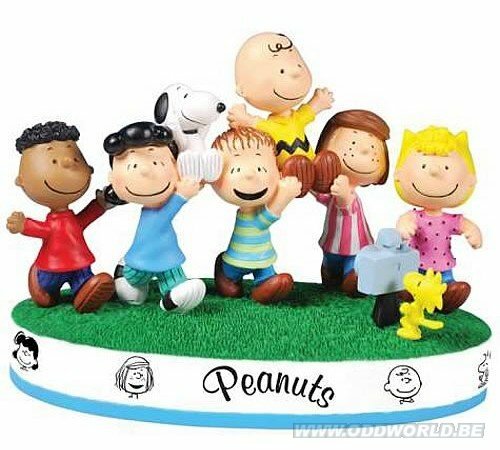 Hail, hail, the gang's all here! 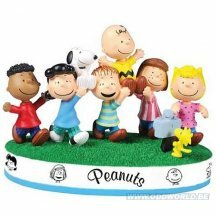 Lucy, Linus, Snoopy, Charlie Brown, and the rest of the Peanuts gang grace this 4-inch tall figurine, both in figure form and as images included on the side of the base. Join in the fun by ordering yours today!